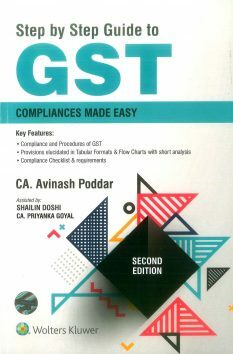 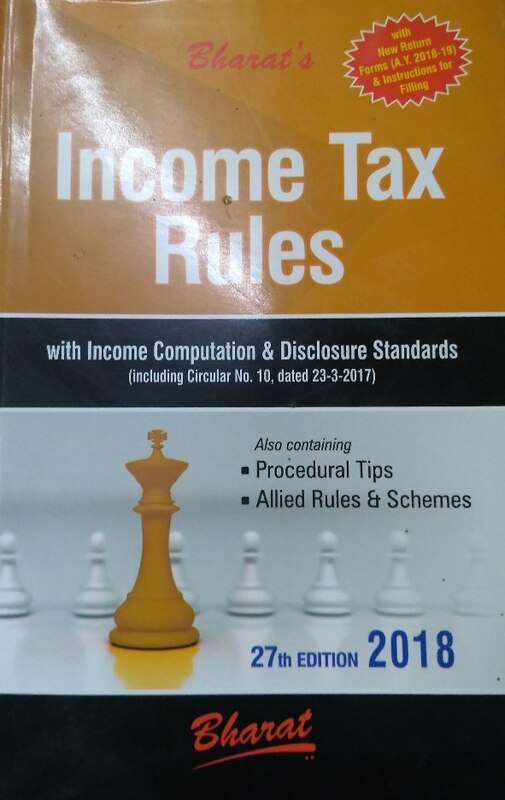 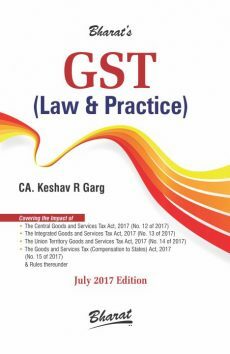 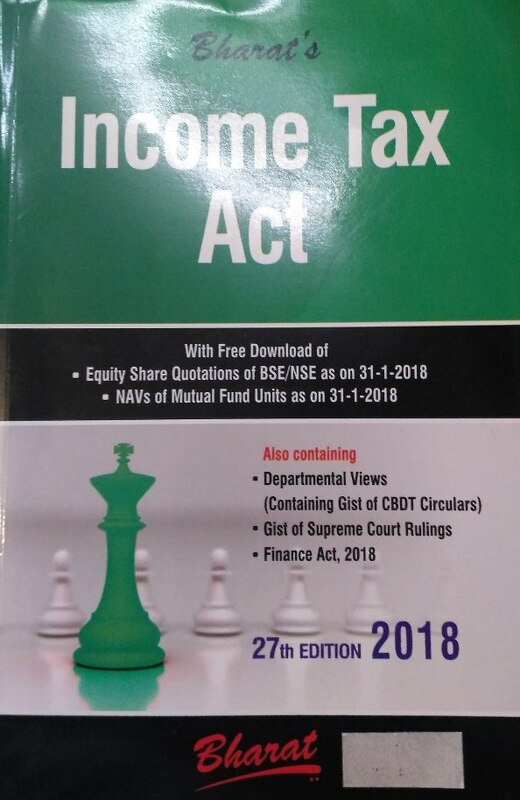 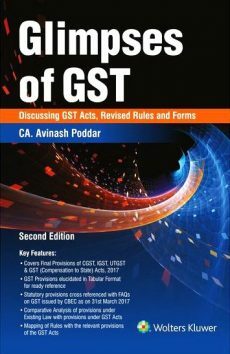 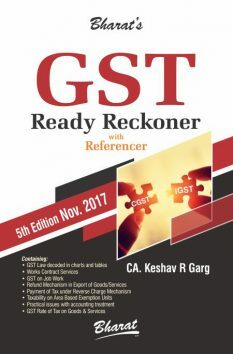 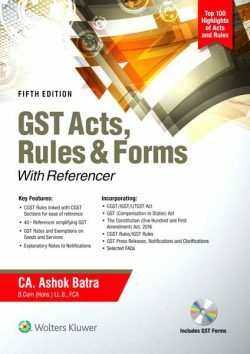 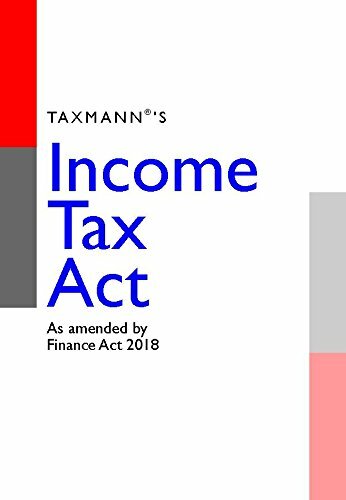 Popular Law of Taxation books for LLB and LLM courses and other Law books covering syllabus of all Universities in Hindi & English medium by LexisNexis, Universals, Central Law Agency (CLA), EBC (Eastern Book Company), Allahabad Law Agency, Central law publication etc. 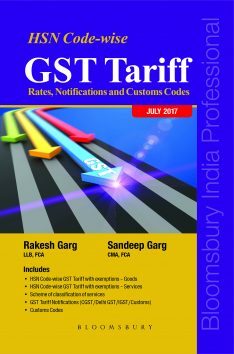 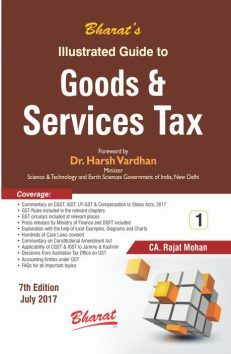 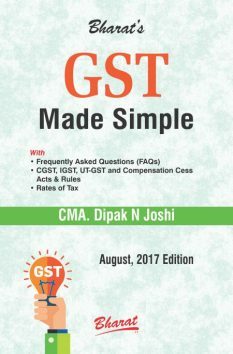 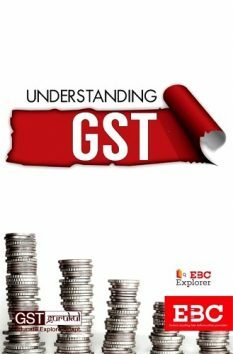 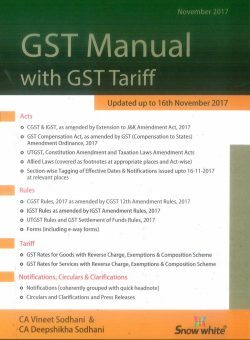 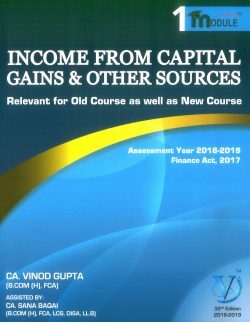 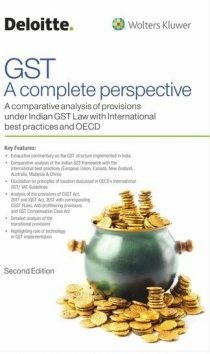 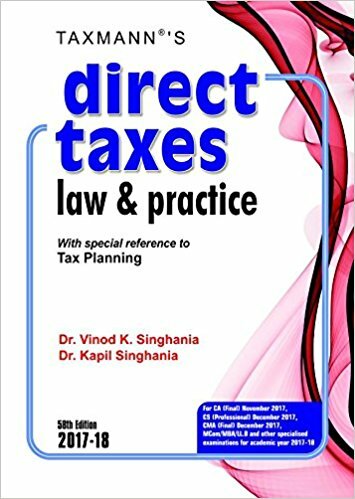 Best Law of Taxation books for LLB and LLM courses of different Universities available here. 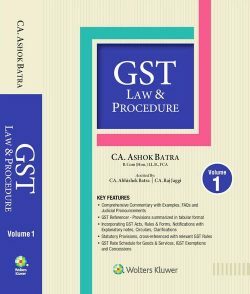 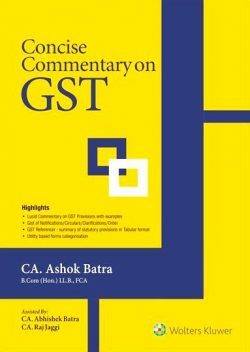 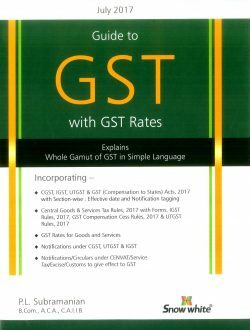 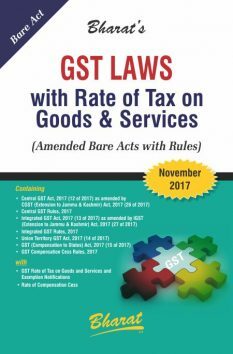 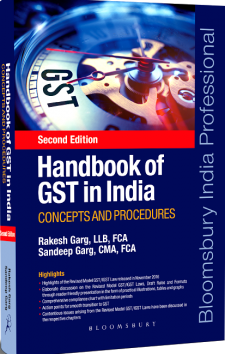 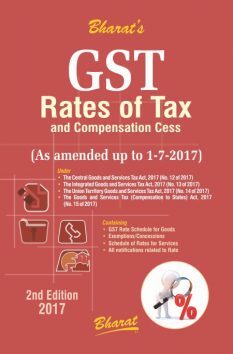 Read best Law of Taxation books for LLB and LLM to score better in LLB and LLM courses. 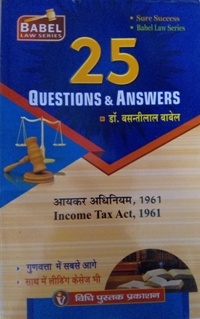 LLB books including, covering syllabus of Law of Taxation in LLB & LLM of all Universities and NLU's in Hindi & English medium are available online. 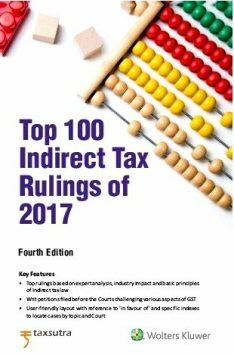 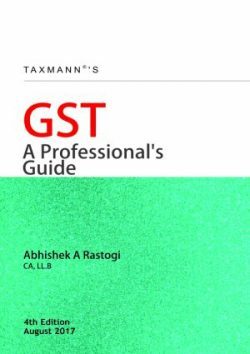 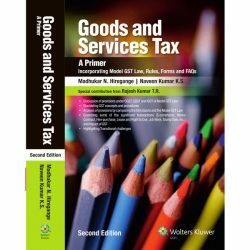 We offer best price online on Law of Taxation books for LLB. 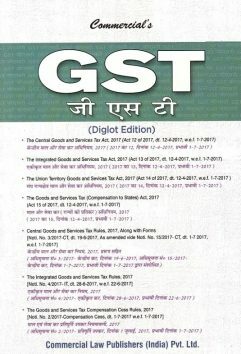 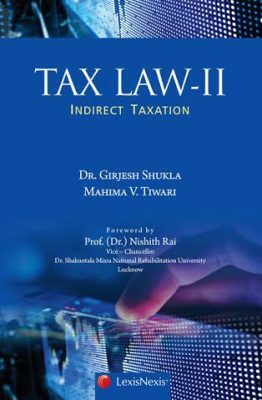 Shop Law of Taxation books for LLB, LLB solved papers (Law of Taxation) online on www.bookwindow.in.